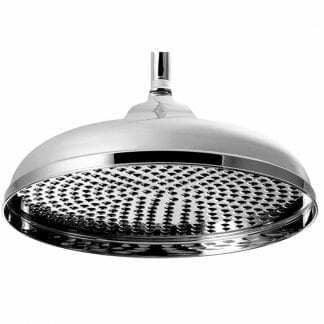 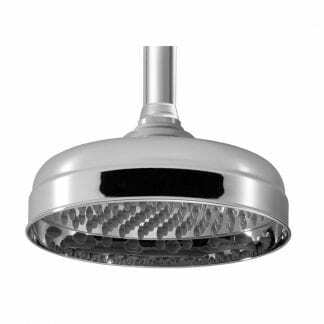 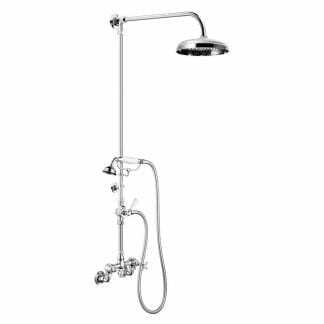 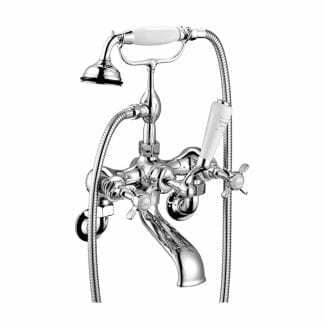 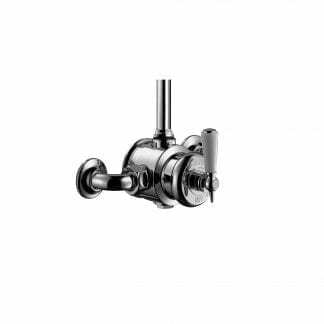 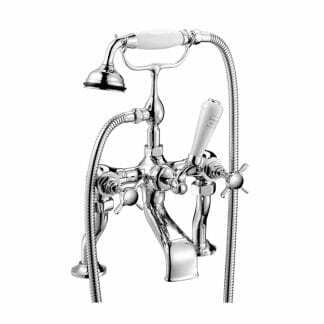 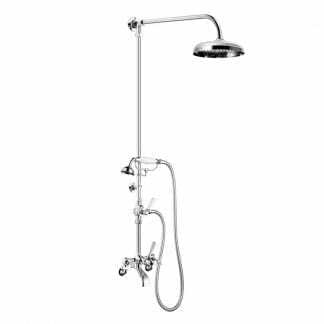 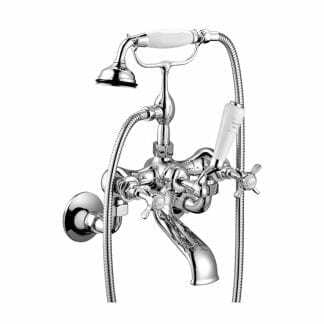 Beautifully designed Czech & Speake showers are available in a very distinctive style. 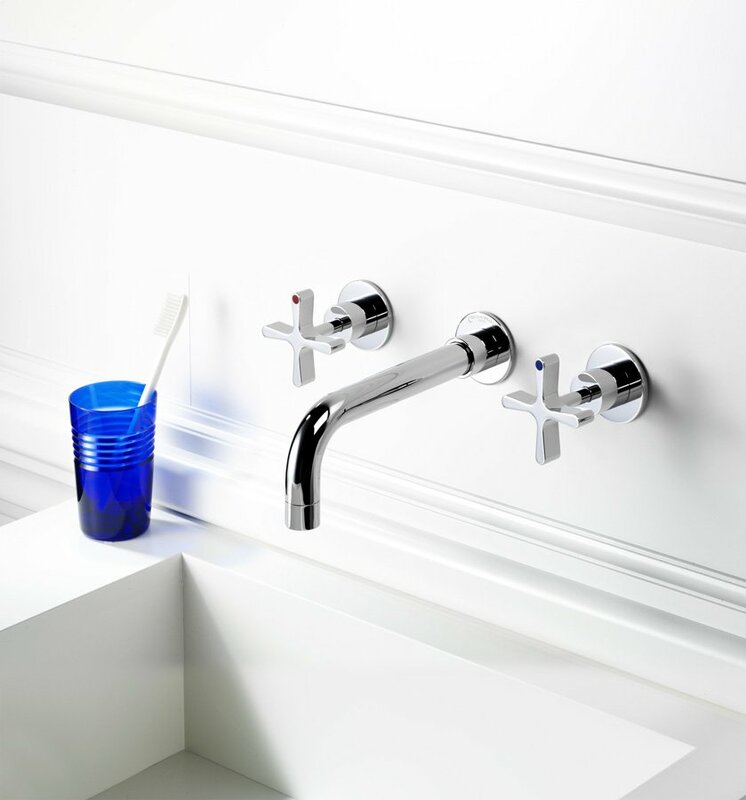 The shower fittings are available in a diverse range of concealed and exposed rigid risers and accessories that offer great flexibility when selecting a shower. 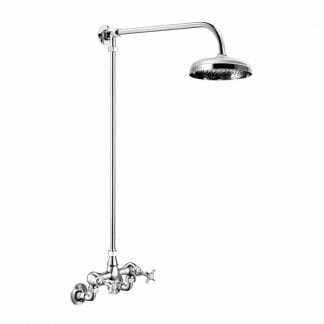 Deluge shower roses are elegant and traditional in style. 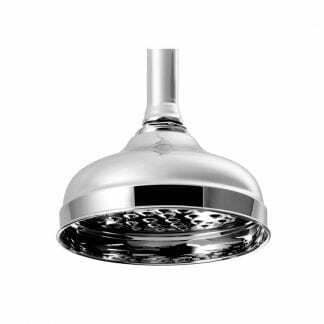 The deluge shower rose provides you with a luxurious downpour of water. 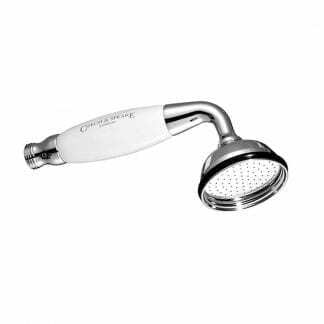 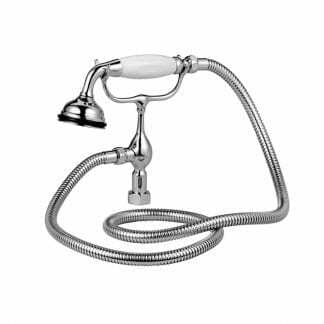 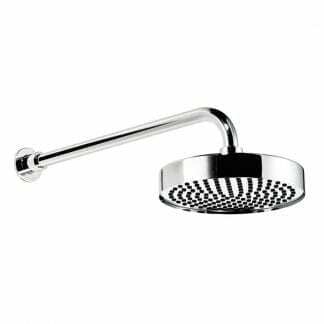 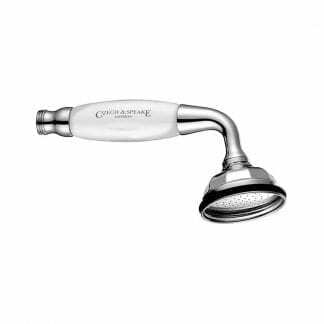 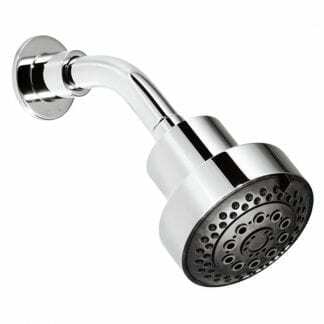 The shower roses can be easily unscrewed from the shower arm for essential cleaning and de-lime scaling at regular intervals. 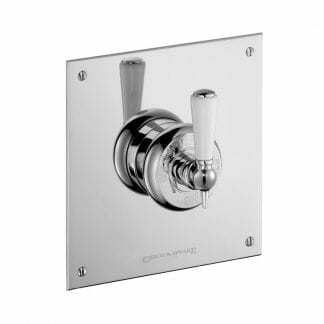 Available in four finishes; chrome, nickel, matt nickel and DuraGold.